The shot was full of tree hazards. It requires a straight shot, and that'w what I try to do. This time, my tee shot went to the left. I grumbled and complained because I was going to hit a tree, which I did. Typically, hitting a tree is what is called in golf (both ball golf and disc golf) a "bad thing." 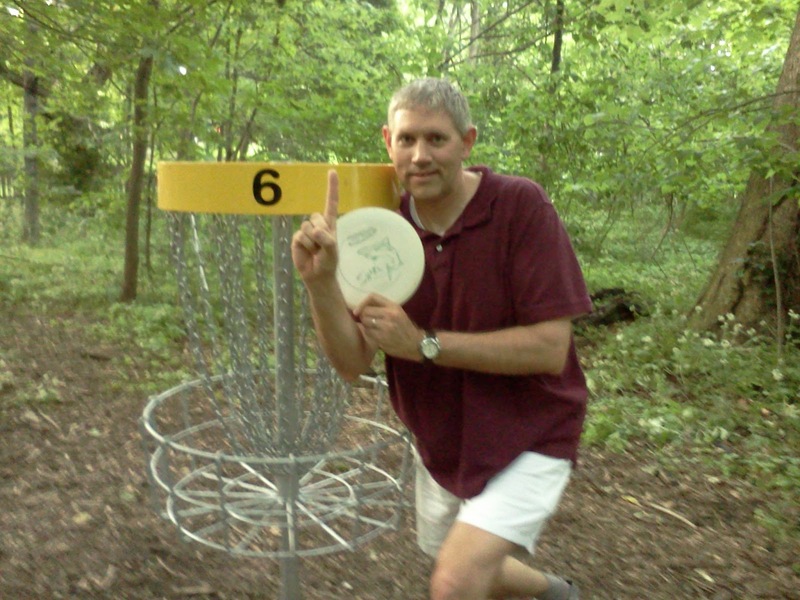 As it turns out, this time my disc hit a tree and rebounded right into the basket. Ace! My son and I shouted in excitement. I almost missed a moment of achievement because I was grumbling and complaining! So here is the life lesson: Even when circumstances appear to be off the mark, be alert for opportunities and unexpected results. They don't always happen, but when they do, don't miss it.